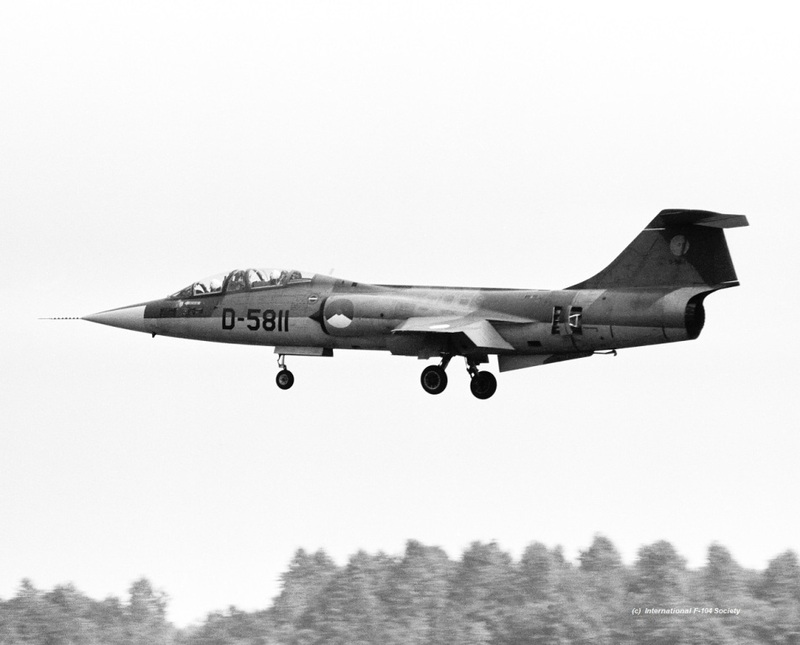 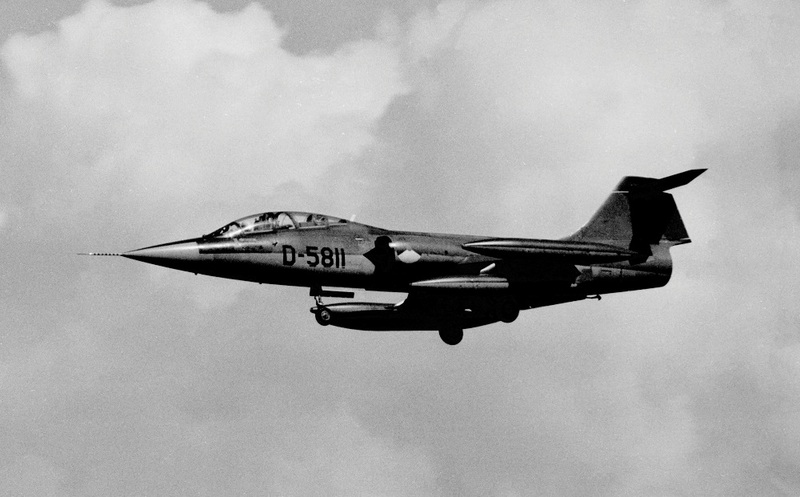 TF-104G D-5811 landing at Leeuwarden in 1967 or 68 with 306sq markings (H Prins Collection. 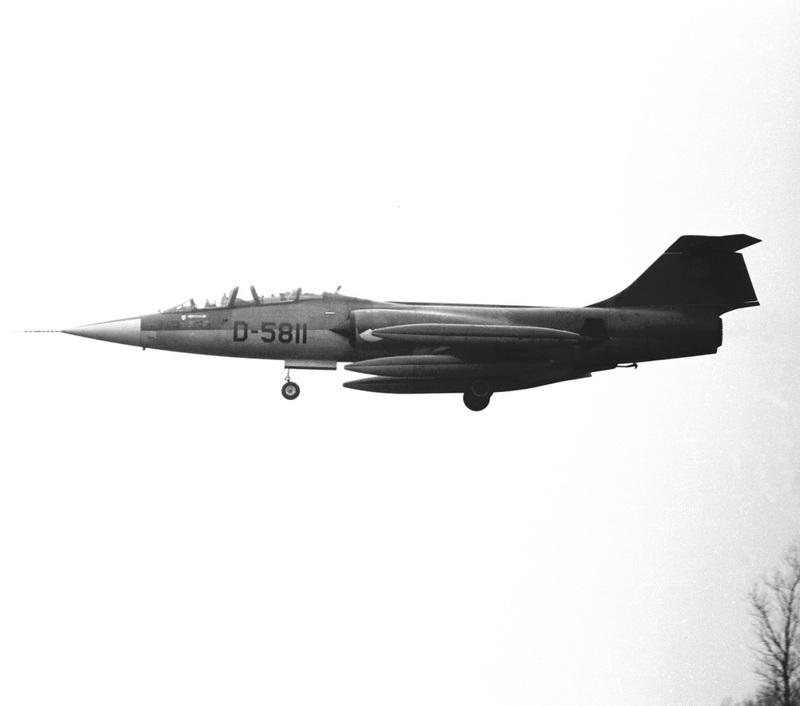 TF-104G D-5811 landing at Leeuwarden Air Base on 4 February 1972 or on 10 January 1973. 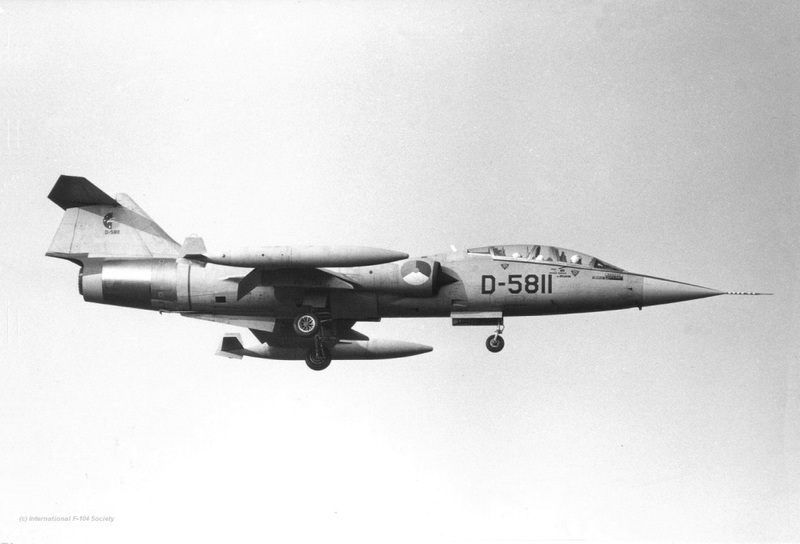 (H Prins Collection).